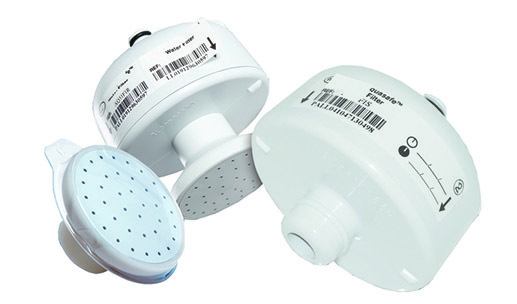 Reduces the risk of water associated nosocomial infection. Maximum use : 14 days. Filtration membrane size : 460 cm².